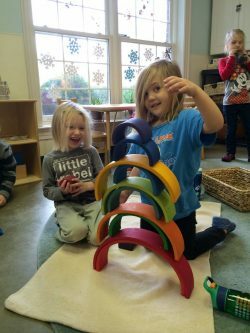 Discovery Montessori School is a place of enrichment and development dedicated to a child-centered curriculum that invites children to explore, discover, create, communicate and collaborate. 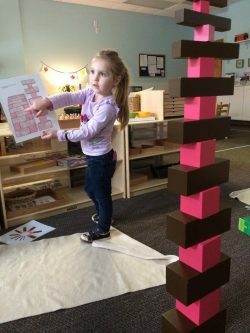 Children learn through direct experience, through investigating their theories and bringing learning to life and making learning visible for all. Education is the process of discovery along with the acquisition of knowledge and skills.